Returning to Moscow Rybolovlev is not going to sell FC " Monaco"
Russian billionaire Dmitry Rybolovlev, the owner of the French club “Monaco”, as well as the person involved in the corruption case in Monaco, does not intend to sell the club in the near future, despite problems with the law. 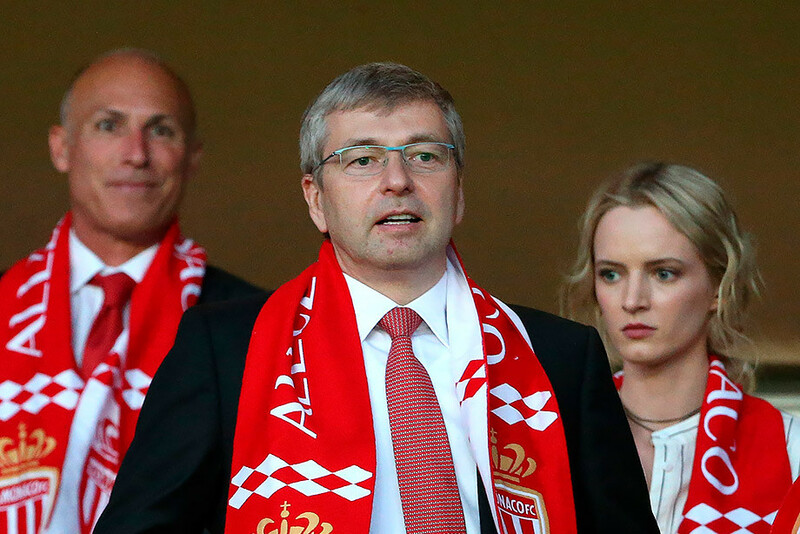 “If one day Rybolovlev’s dream comes true and Monaco wins the Champions League, then perhaps he will sell the club,” said Vadim Vasiliev, Vice President of the Monaco football club. Earlier it is known that the Russian magnate Dmitry Rybolovlev, accused in the case of corruption and trade in influence, returned to Russia. Lawyer Dmitry Chechkin said that the Monaco police did not forbid Rybolovlev to leave Monaco. His movements are not restricted, but he must be under court supervision. Rybolovlev, who is also the owner of the Monaco football club, was detained by the police on 6 November on suspicion of corruption and other crimes. In the police, he spent more than a day, then he was released on the condition that the businessman should regularly appear on the call of the investigating judge and not to meet with other defendants in the case. On the same day, several other defendants associated with the Russian magnate were detained – almost all of the former leadership of the Monegasque judicial authorities. 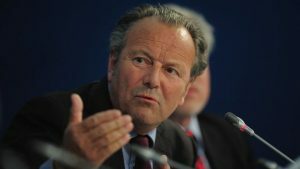 Among them – the Inspector General of justice of Monaco Philippe Narmino. 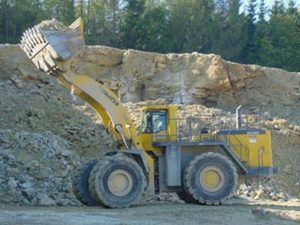 The investigation, which had been delayed Rybolovlev, began about a year ago, and in the Francophone media, he was nicknamed “Monicagate”. 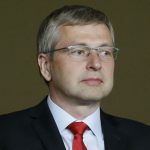 Investigators suspect Rybolovlev of secret contacts with influential people in the Principality, which subsequently helped him to influence the judicial authorities in Monaco. The basis for the accusation were reports, preserved in the memory of the phone lawyer Rybolovlev Tatiana Bersheda, transferred to the court in the proceedings between the billionaire and art dealer Yves Bouvier. Rybolovlev has been suing Bouvier for several years: he allegedly artificially inflated the cost of paintings sold to the businessman, as a result of which Rybolovlev lost, according to his own estimates, about $1 billion. Prince Albert II, co-owner of the Monaco football club (the second co-owner is Rybolovlev), promised that the investigation would be conducted “independently and impartially”. The outcome of the case remains unpredictable. Lawyers of Dmitry Rybolovlev believe that the use of the phone in the proceedings violates the secrecy of the lawyer’s correspondence and should be recognized as illegal.